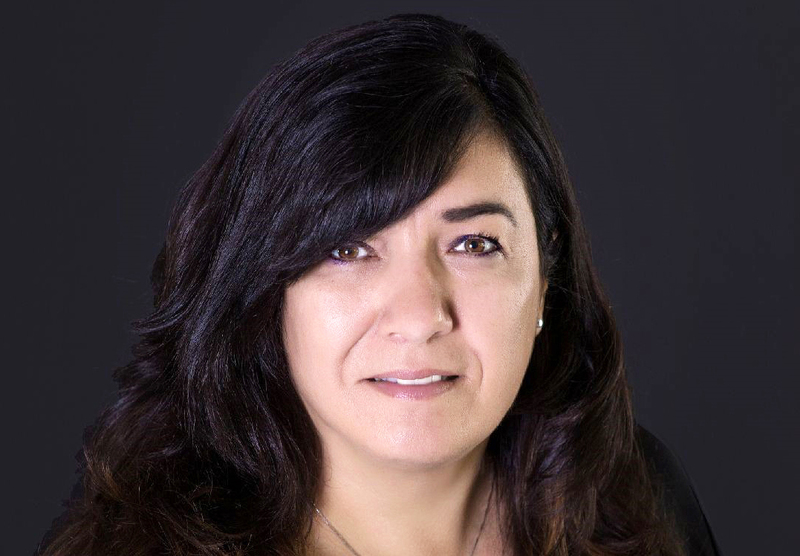 Jennefer Nepinak has been named the new Associate Vice-President, Indigenous Engagement at The University of Winnipeg, and will start in the role on Aug. 1. Nepinak is a citizen of Minegozhiibe Anishinabe (Pine Creek First Nation) and is fluent in Ojibwe. “We are pleased to welcome Jennefer to the UWinnipeg community in the leadership role of AVP-Indigenous Engagement. She is incredibly talented, experienced, and has deep roots and connections with First Nations, Métis and Inuit people,” said Dr. Annette Trimbee, President and Vice-Chancellor of UWinnipeg.